Both casual and upscale, this rug is endlessly versatile. Product Description Gorgeous Graphics. 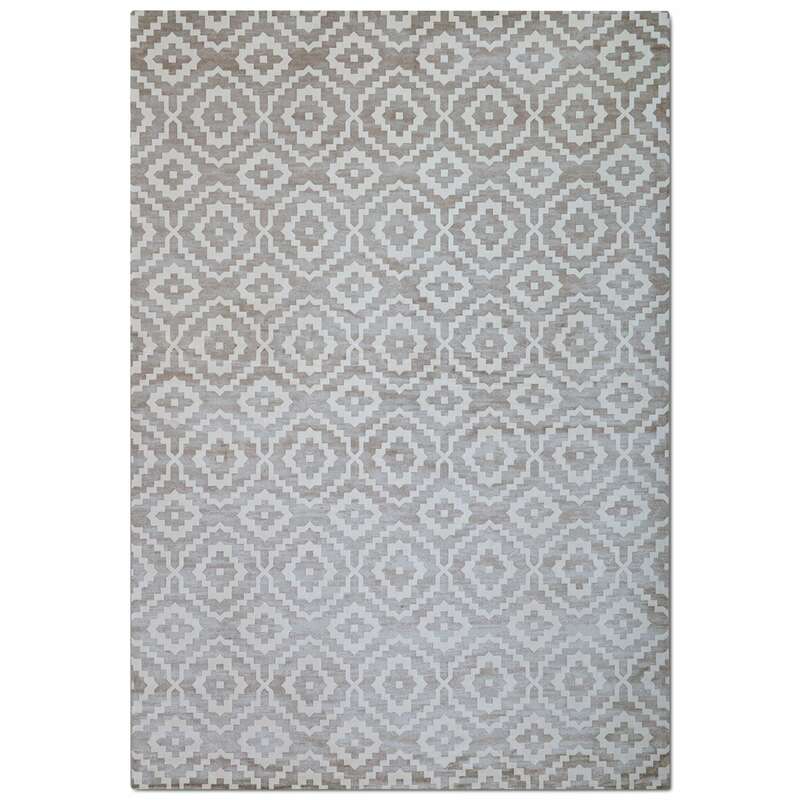 Machine-woven in Belgium from silky viscose yarns, the Sonoma area rug in silver features the look and feel of real silk. Woven from a precise, machine-loomed technique, this plush rug combines a classic silver color with a chic design to create a sophisticated centerpiece for your room.